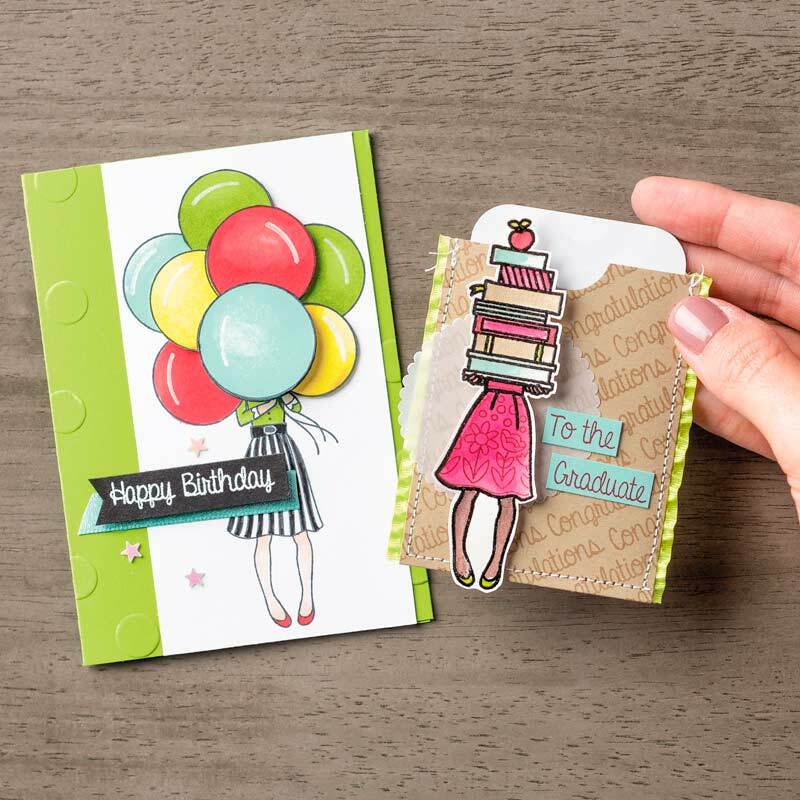 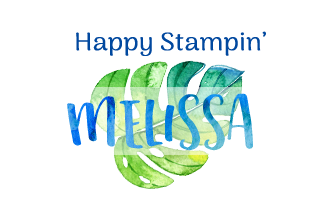 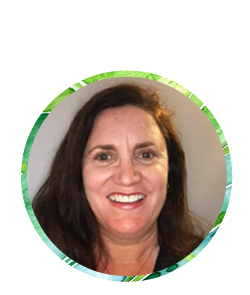 Melissa Gifford - Independent Stampin' Up!® Demonstrator: Last days of sale-a-bration - and it's time for a GIVEAWAY!! 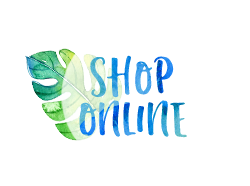 Last days of sale-a-bration - and it's time for a GIVEAWAY!! 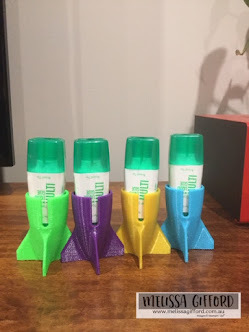 Oh no - say it isn't so!? 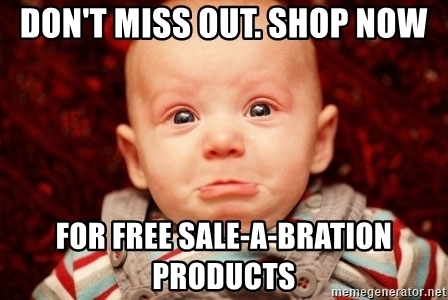 This is the last week of sale-a-bration. 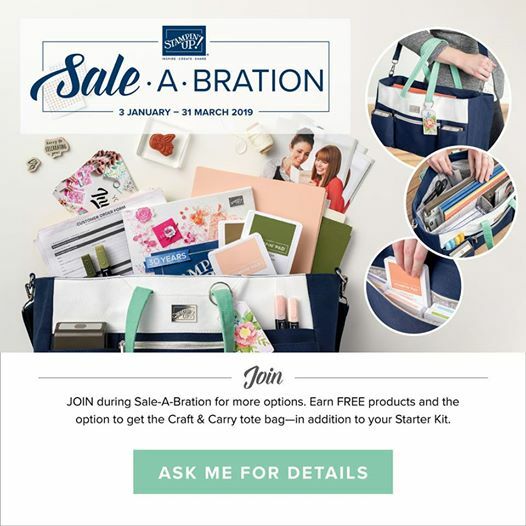 All good things must come to an end and March 31st is the last day you can earn your FREE sale-a-bration items. 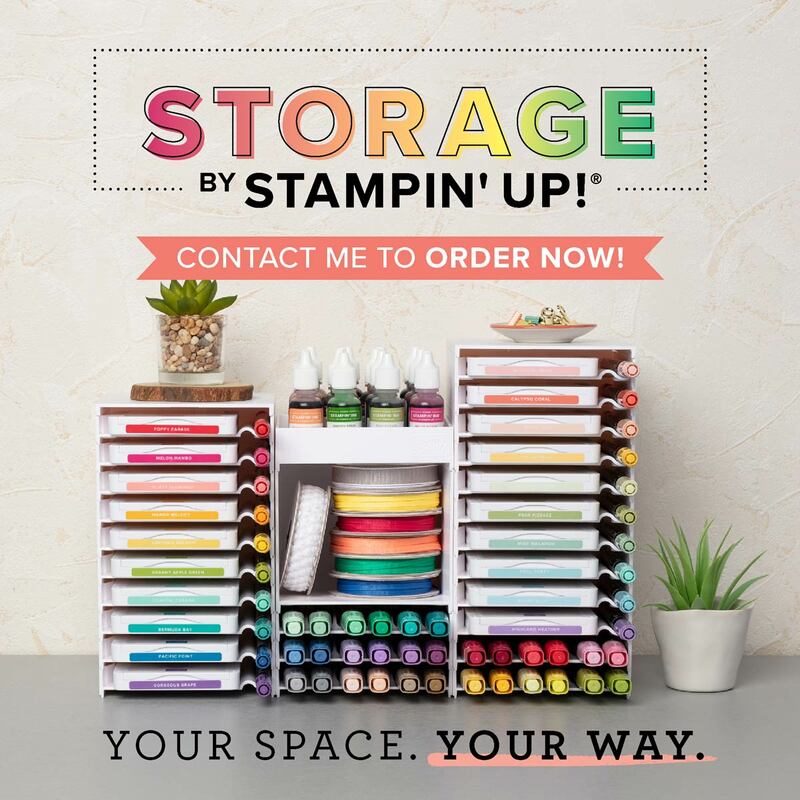 So this week I am going to showcase all of the above with 5 days of posts - and as an added bonus, for anyone who places an order with me this week will go into the draw to win a free an exclusive hostess stamp set - Hand Delivered. *please note that this offer is only through me - Melissa Gifford, not through Stampin' Up!